the future of medicine. working with m4rd. Dr Mariam Al-Attar is currently a Foundation Programme doctor at Manchester Foundation Trust. She graduated from Lancaster University where she held a number of positions that make her qualified to be an M4RD ambassador, including: President of Lancaster Medical Ethics Society and the Peer-Assisted Learning Society. 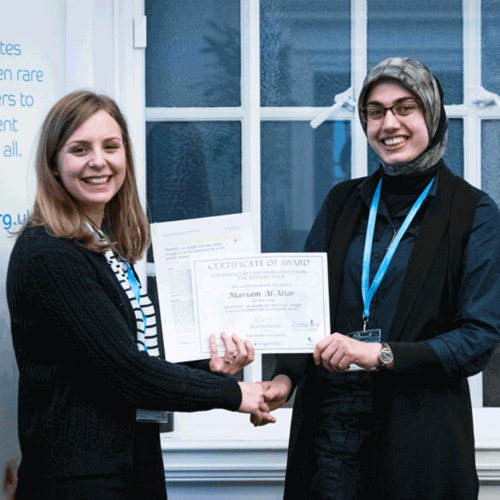 She was also the winner of The Student Voice Essay Competition 2017 and you can read about how she became interested in rare diseases in her guest blog link. As well as writing a guest blog for M4RD, Mariam has produced an excellent learning resource about small vessel vasculitis and she is currently helping with the data analysis for the M4RD Red Flags Survey. Dr Thomas Dunne is currently an Academic Foundation Year 1 doctor at Royal Liverpool and Broadgreen Hospitals NHS Foundation Trust. He graduated from The University of Birmingham where he was a co-founder and President of Birmingham Rare Disease Society. He co-produced their annual Rare Disease Training Day in 2017 and has also been seen dressed up as an elf while volunteering for Birmingham Children’s Hospital. His other voluntary commitments have included providing 1:1 childcare for The Newman Holiday Trust and being a swimming instructor for children with a variety of disabilities. Tom already has experience as an ambassador through work with The Royal College of Psychiatrists. 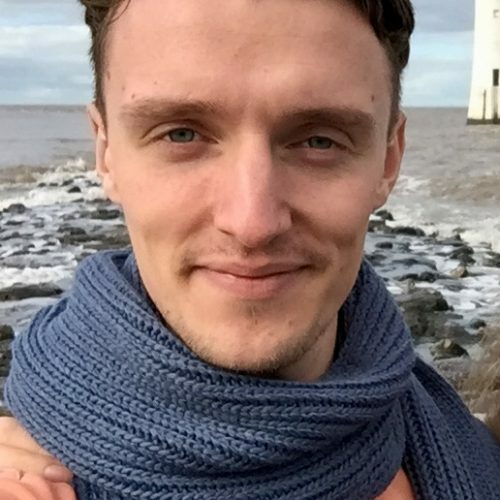 Tom’s volunteering experience and interest in psychiatry has lead to a great interest in rare diseases. 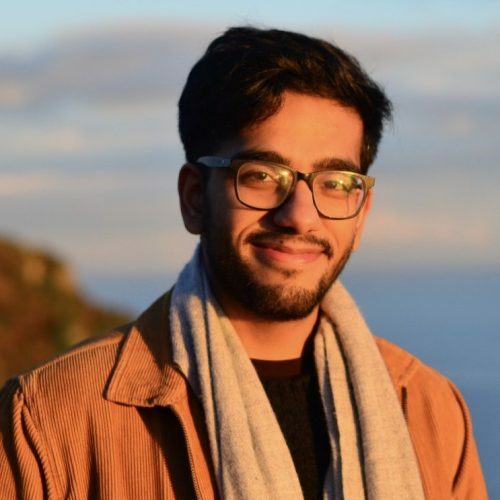 “Through founding the rare diseases society and organising a number of teaching events, I have been dedicated to educating others about the importance of managing patients with rare diseases. I am interested in academic medicine and rare diseases is a field with rapidly evolving research, especially with the 100K genome project. The way in which this could benefit our rare disease patient population in the coming years is immeasurable and it would be exciting to be involved in this. Dr Srinvasa Rambhatla is currently a Foundation Year 1 doctor at Brighton & Sussex University Hospital, specialising in Geriatrics/Endocrinology/A&E. Sri was a founder of the Birmingham University Rare Disease Society. He was also the organiser of RareDx, an annual rare disease training day, hosted by Birmingham University Rare Disease Society and Birmingham Women’s and Children’s Hospital. He organised this national conference with the aim of increasing awareness of rare diseases and strengthening the connection between advocates, patients, researchers and physicians. Sri has written about the UK strategy for rare diseases and would also like to use his role as an Ambassador for M4RD to speed up its implementation, as well as creating a more comprehensive strategy for interacting with other countries regarding rare diseases. Simran graduated from Middlesex University, achieving a Bachelor’s of Science with honors degree in Psychology with Education. She is now a volunteer KS1 Teaching Assistant; at Preston Manor Lower School. She has worked with the Society for Mucopolysaccharide Diseases (MPS), attending their 13th International Symposium on Mucopolysaccharidoses and Related Diseases in Brazil, 2014 as MPS Young Ambassador. 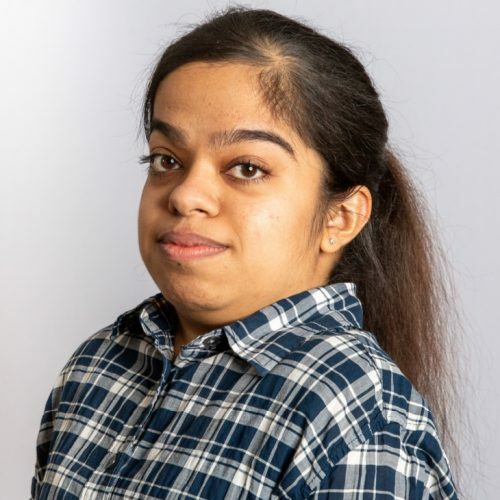 Born with MPS, Simran hopes her experience and her activism will help to raise awareness of her condition and other rare diseases. She believes that her personal journey is an example that can help others like her overcome the stigma attached to rare childhood diseases. Dr Gisela Wilcox is an Honorary Senior Lecturer at the University of Manchester. 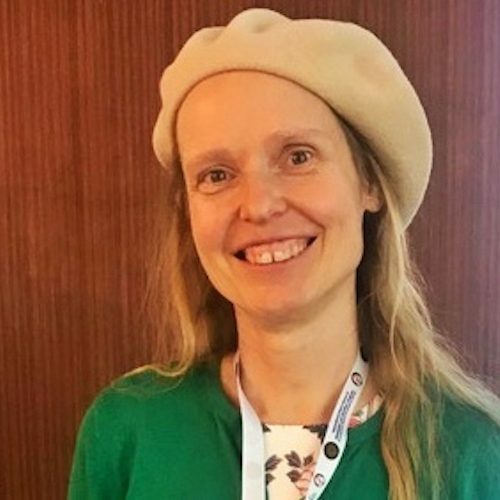 Gisela has had an extensive clinical training in metabolic medicine that has encompassed a range of clinical specialties and training programmes. She has significant research experience, an education of medical and other health professionals at both undergraduate and post-graduate levels, focus group work, advocacy, as well as community education and development of educational meetings for core medical trainees in Australia and the UK. During her time as Director of Clinical Training for prevocational doctors, she had the opportunity to influence knowledge incorporating into the curriculum areas of unmet need, specifically clinical nutrition and metabolism and psychological needs in the face of demoralisation from medical illness. Gisela has also spoken on behalf of the NSPKU at Westminster on International PKU day during 2017. Since returning to the UK in 2013 she has enjoyed teaching medical students at the bedside, in clinical debrief sessions, as an academic advisor, as well as supervising students at MRes and SSCP levels attached to metabolic medicine. “I am passionate about making a difference to the patient and family experience in rare diseases by enhancing awareness amongst the general medical community. Greater involvement in rare disease research has potential to bring further insights to the development of new therapies and enhance care in general for this patient population.